State champions had a strong presence this week. 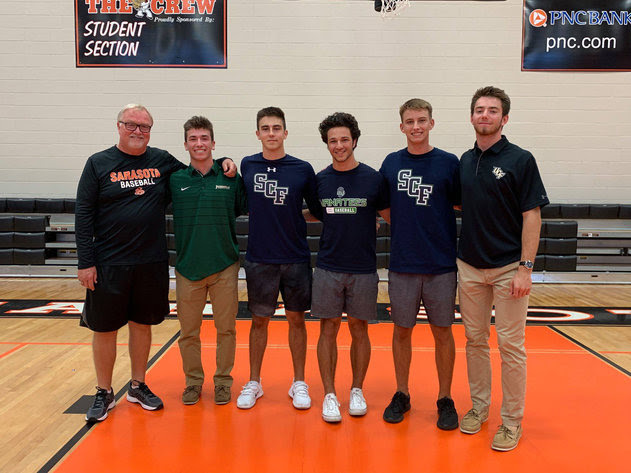 Class 4A state champion Calvary Christian-Fort Lauderdale had seven players sign, Class 8A state champion St. Thomas Aquinas had six and Class 7A champion Venice had four. 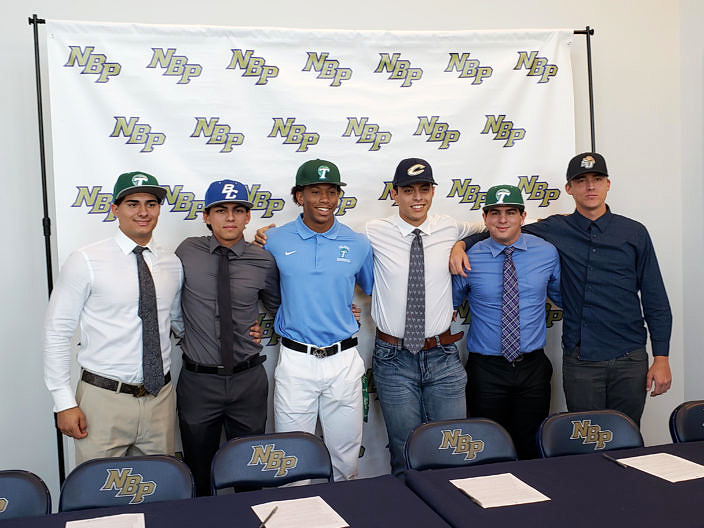 Class 9A state champion Jupiter celebrated three signings, and Yordani Carmona signed with the University of Miami from Class 5A champion Monsignor Pace. 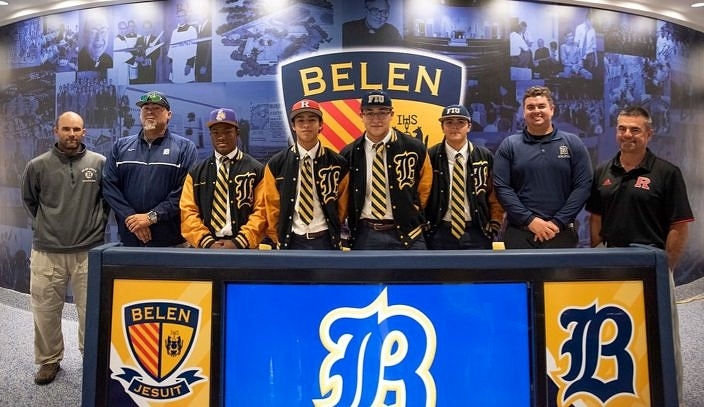 Belen Jesuit’s Mario Fernandez and Alejandro Torres signed to Florida International University, Armando Albert signed with Rutgers University and Joshua Salandy to the University of Albany.